The World Health Organization suggests that mothers should exclusively breastfeed their infant for the first six months to protect them from common childhood diseases and have longer-term benefits. In order to provide the little bunde of joy with nourishing milk a nursing mother needs to consume a certain foods. Barley: A great source of fibre, so that it provides plenty of energy for breastfeeding and ensure your digestion stays healthy. It is considered a lactogenic food because contains Tryptophan. Tryptophan serves as a precursor for Serotonin (our feel good neurotransmitter), and seratonin supports the chemistry of lactation. It counter-acts Dopamine, which suppresses Prolactin (needed for milk production). So anything that keeps Dopamine levels low, in turn keeps Prolactin levels high; thus making them lactogenic and helping to combat low milk supply. 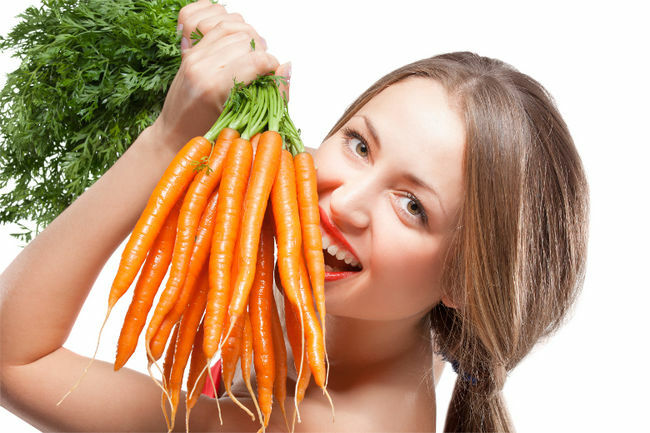 Carrot: This food contains large amounts of beta-carotene, a precursor to vitamin A. Exposing your child to foods such as carrots in breast milk may make her more likely to enjoy them when you start solid foods. An article published in the October 2006 issue of “Food Quality and Preference” by Judy Mennella of the Monell Chemical Senses Center reported that babies exposed to carrots in breast milk or before birth were more likely to eat carrot-flavored cereal without negative facial expressions. Sweet potatoes are a good source of vitamin A, which is key for baby’s vision and bone growth. They also contain potassium, an energy producing carbohydrate that fights fatigue, perfect for mom. Apricots are also a great source of vitamin A, vitamin C and potassium. Low-Fat Dairy Products: Whether you prefer yogurt, milk, or cheese, dairy products are an important part of healthy breastfeeding. Milk delivers a boost of bone-strengthening vitamin D. In addition to providing protein and B vitamins, dairy products are one of the best sources of calcium. If you’re breastfeeding, your milk is loaded with calcium to help your baby’s bones develop, so it’s important for you to eat enough calcium to meet your own needs. Try including at least three cups of dairy each day in your diet. Wild Salmon or Sardines: DHA-rich (docosahexaenoic acid) foods are considered to be healthy additions to any diet because of omega-3. Wild salmon or sardines can help promote your baby’s brain growth. 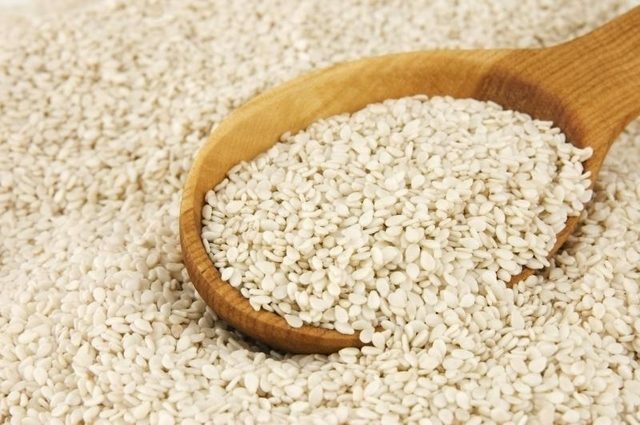 Sesame seeds are high in calcium too and a source of fibre and iron. Tip: To add some colour and more nutrients to the dish toss in some in some bell peppers. Did you know they contain more vitamin C than citrus fruits. Chickpeas are a perfect meat alternative. Protein is important for you and baby so if you’re planning on avoiding meat, add more alternatives into your diet. Chickpeas are also a great source of fibreand iron. Brown rice is also a great energy booster, which is exactly what new moms need. Packed with nutrients, this yummy side dish is easy to make and full of fibre. Bonus points for a delicious meal that encourages healthy digestion. Leafy Greens: Foods like spinach, Swiss chard etc. are filled with vitamin A, which is good for you and your baby. The benefits don’t stop there. They’re a good non-dairy source of calcium and contain vitamin C and iron. Green veggies are also filled with heart-healthy antioxidants and are low in calories. 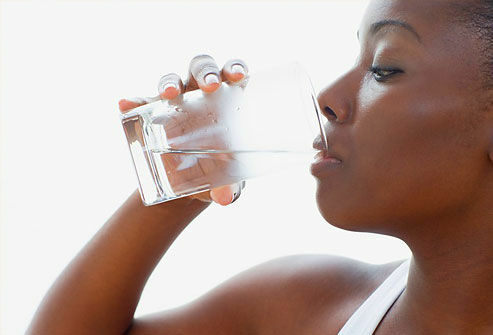 Water: Breastfeeding moms are especially at risk for energy-draining dehydration. To keep your energy levels and milk production up, make sure you stay well-hydrated. You can vary your options and meet some of your fluid requirements by drinking juice and milk. But be careful when it comes to caffeinated drinks like coffee or tea. • Caffeinated products like chocolate, coffee, soda and tea (think about how an overload of these foods can wreck your sleep patterns). • Spicy foods, garlic or cinnamon. • Soy, eggs, wheat and nuts. 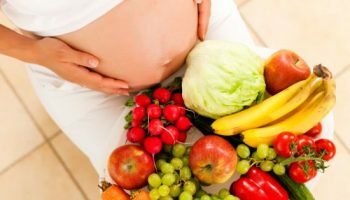 • Certain veggies: The foods that make adults’ digestive tracks object can affect baby the same way and include cabbage, broccoli, corn or cucumbers. 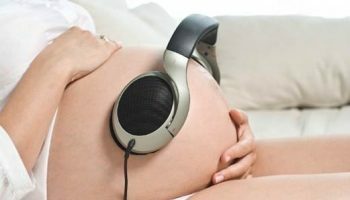 As for alcohol, beer or wine enjoyed occasionally shouldn’t interrupt your baby’s comfort. But limit it to one drink to avoid any of the alcohol getting into your milk. Good nutrition is essential for the proper development and contentment of your baby.